Last week I shared the fact that Zorro lost a cap in his morning feed and lost both of his front teeth as well! There was quite a bit of blood as he worked to lose those front teeth. I noticed the blood for several days before the teeth finally came loose. When I shared this on Facebook people commented that they had a horse that also lost their front teeth but they thought it was because another horse injured it, people commented that they didn’t even know horses lost their front teeth and others were wondering when their horse would lose theirs. It’s rather hard to take pictures of baby teeth with one hand holding the lips and the other the camera without a halter! LOL! Thank goodness I played with his mouth so much as a baby… it’s paying off! So I thought I would share a bit more about it here! Horses, like people, grow their baby teeth or milk teeth and then lose those to their adult teeth usually between 2-5. The front teeth will often fall out between 2 and 3 years of age and they will shed caps (baby teeth that are being pushed out by their adult teeth) from 2-5 years of age. You will often see tooth bumps along the bottom jaw of the horse as these adult teeth are growing upwards. The tooth bumps can be sensitive to the touch. Typically they will go down by the age of 6. See THIS article for more information. **Be aware that not all horses are the same and some will mature a bit slower and others will mature a bit quicker, as far as teeth go. All horses are slow to mature body wise and none will be considered mature before the age of 6 years old. Caps can cause some trouble for horses as they don’t always pop off on their own. If you see your young horses tipping it’s head sideways when chewing it’s feed, dropping lots of its feed out of his mouth and quidding it’s hay, then it may have a cap that hasn’t come loose and is causing some pain or getting food stuck under it. A vet can assist your horse with this by reaching and popping that cap loose for him. 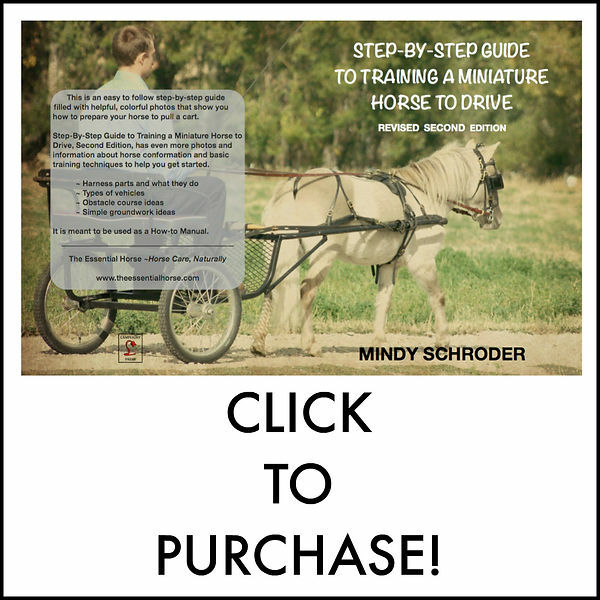 I have had many horses that needed a little assistance in this way. So if you see these laying around or notice your young horse is missing his two front teeth don’t panic! It’s just him growing up.